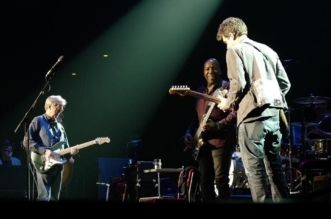 Here is the brad new video from the official Mark Knopfler YouTube channel for all fans. 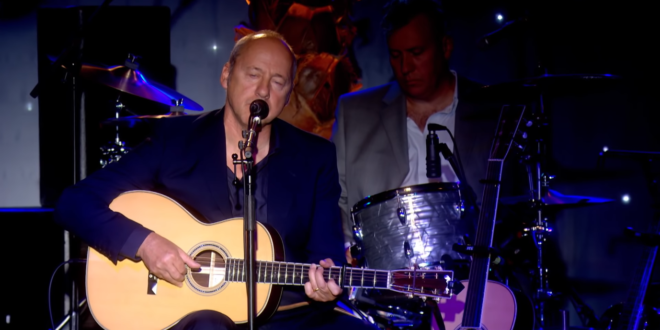 Namely, in this video Mark and his band performed “Get Lucky” live at an exclusive Prince’s Trust event at London’s Hurlingham Club on the 9th September 2009. This video is uploaded today and is “fresh” for watching and enjoying. 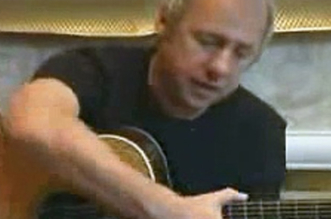 Mark Knopfler on his acoustic guitar, together with his band performed the title song “Get Lucky” from his 7th solo album with the same name. 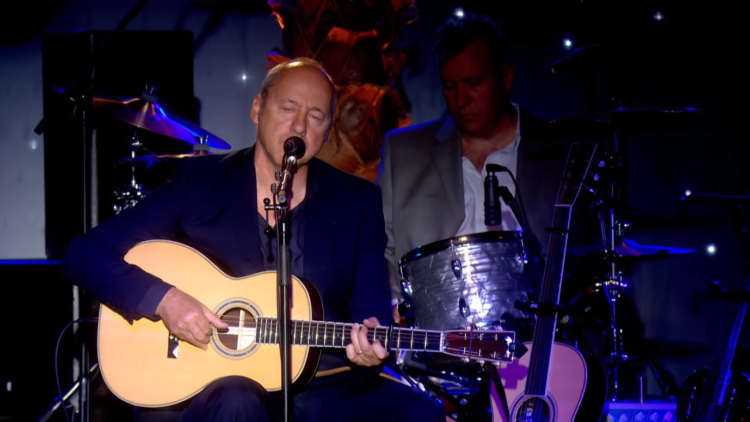 This is not the first time for him to played at Prince’s Trust event. 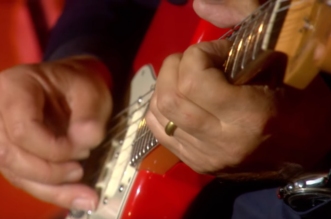 Namely, many years before, he played together with Dire Straits and musicians as Eric Clapton, Phil Collins, Sting, Elton John, Joe Cocker and many more.